Ivan Locke leaves an important construction job in Birmingham and drives to London. Along the way, he settles personal and professional problems on his mobile phone while having imaginary conversations with his dead father. 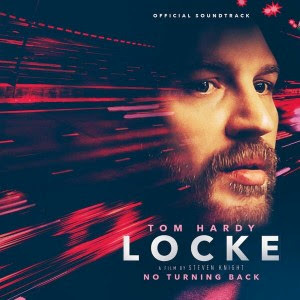 The movie soundtrack of Locke will be released on April 21, 2014.